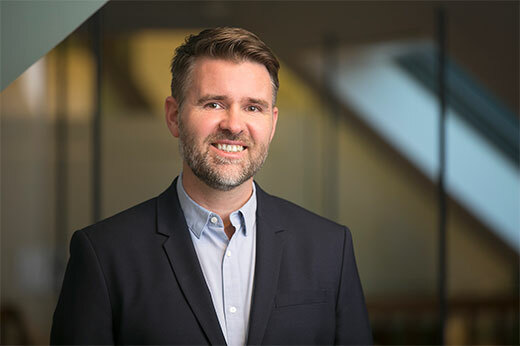 Logmenn provide clients with a wide range of legal services and counsel with emphasis on the challenges facing individuals and companies in the Icelandic business community. The company traces its origin back to the year 2000 but has operated in its current form since 2011 in the heart of Reykjavik. We possess vast experience in the resolution of complicated legal issues which are of substantial interest for our clients. We approach our work with professional ambition while the needs and interests of our clients are always our highest priority. 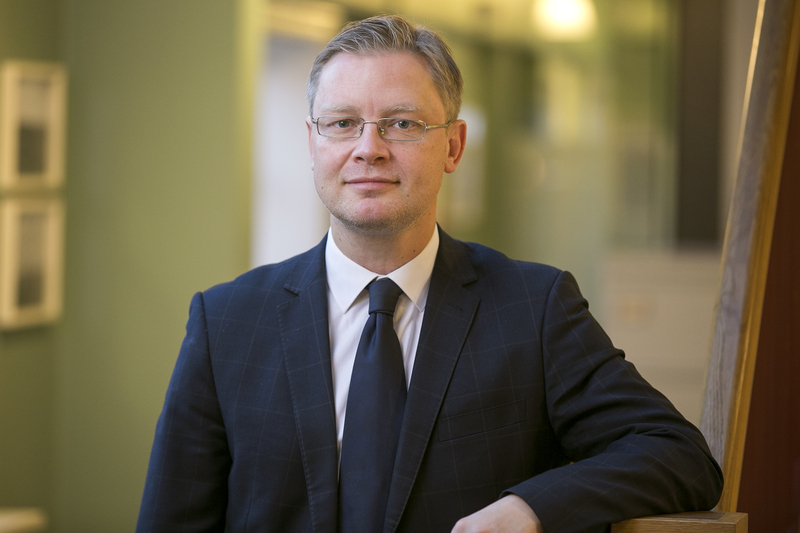 Andri V. Sigurdsson joined Logmenn in 2013 as a partner of the firm. Previously he was a legal advisor at Kaupthing bank hf. in Reykjavik between 2000-2007 before moving to Luxembourg where he worked for Kaupthing Bank Luxembourg S.A. between 2007-2010 and then Reviva Capital S.A. from 2010 until he joined Logmenn. District Court Attorney, Partner, CEO. 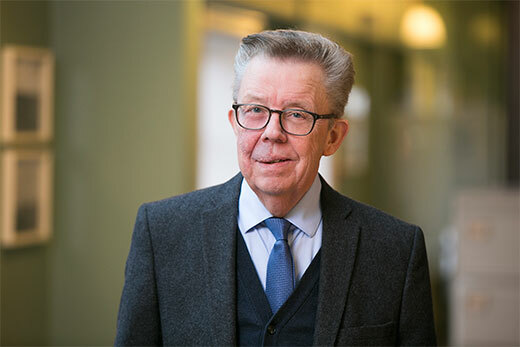 Birgir T. Petursson is one of the founding partners at Logmenn. Previously Birgir was an attorney at GHP Lawfirm between 2001-2011. During the years 2004-2008 Birgir was the managing director of the independent think tank RSE- Research centre for Social and Economic affairs. Supreme Court Attorney, LLM., Partner. 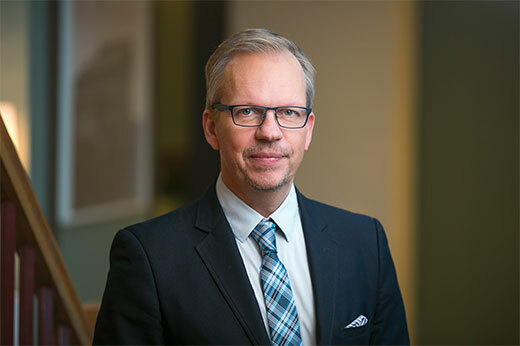 Reimar Petursson is one of the founding partners at Logmenn. Previously worked as an attorney at Nestor law firm between 1998-2004, as a legal advisor and CEO at Atorka hf., a legal advisor at Straumur Burdaras investment bank hf. between 2007-2008, and a legal advisor at Hf. Eimskipafelag Islands and Cube Properties between 2008-2011. Currently Reimar is the chairman of the Icelandic Bar Association. 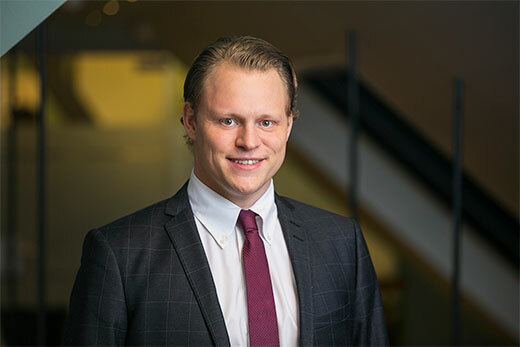 Sigurdur Kari Kristjansson joined Logmenn at the end of 2011 as a partner of the firm. Previously Sigurdur was a Member of the Icelandic Parliament during the years 2003-2009 and 2010-2011. In between Sigurdur was a political advisor to the chairman of the Independence Party. Before entering parliament Sigurdur was an attorney at LEX law firm between 1998-2003. 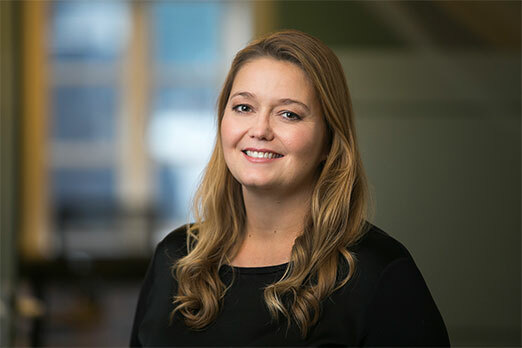 Eva Halldorsdottir joined Logmenn as an associate in 2014, became a senior associate in 2017 and a partner in June 2018. Between 2004-2012 Eva worked as an attorney and later as a director at the life insurance company Okkar Líftryggingar hf. 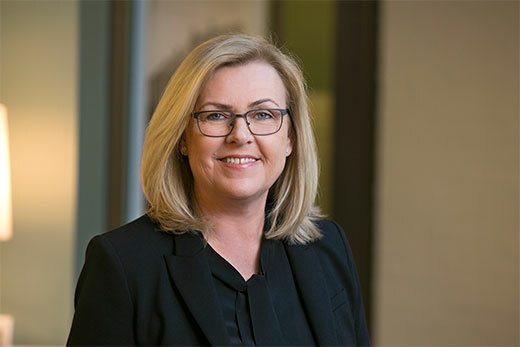 Eva graduated with an LLM degree from the University of Stanford in 2014 before she joined the Logmenn team. 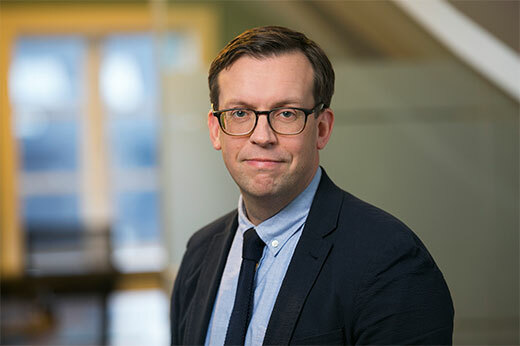 Rutur O. Birgisson joined Logmenn in the year 2013, but he graduated with a Magister Juris degree from the University of Iceland in the same year. Along with his studies Rutur worked for the legal departement of the Winding-up Board of Kaupthing Bank hf. between 2010-2013, and for a few months after graduation up until he became part of the Logmenn team. Dagny Thorisdottir joined Logmenn at the end of 2016. She is the Chief Operating Officer of the firm. Previously she had worked since 1996 at Skipavík ehf. (shipbuilding) in accounting and finance. Prior to that she had worked in foreign exchange and accounting at Bunadarbanki Íslands hf. (the Icelandic Agricultural Bank). 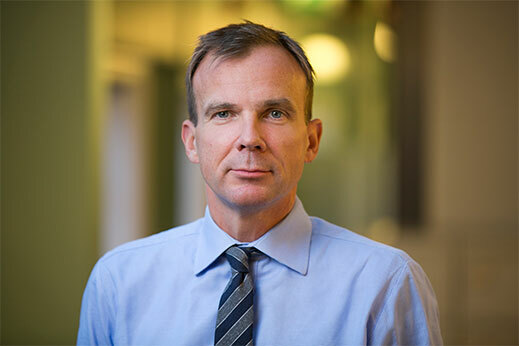 Petur R. Gudmundsson has been in charge of accounting and finance at Logmenn since its foundation. He has for decades managed accounting and finances for a vast number of companies, especially in the fields of trade and services. Click here below to contact us.